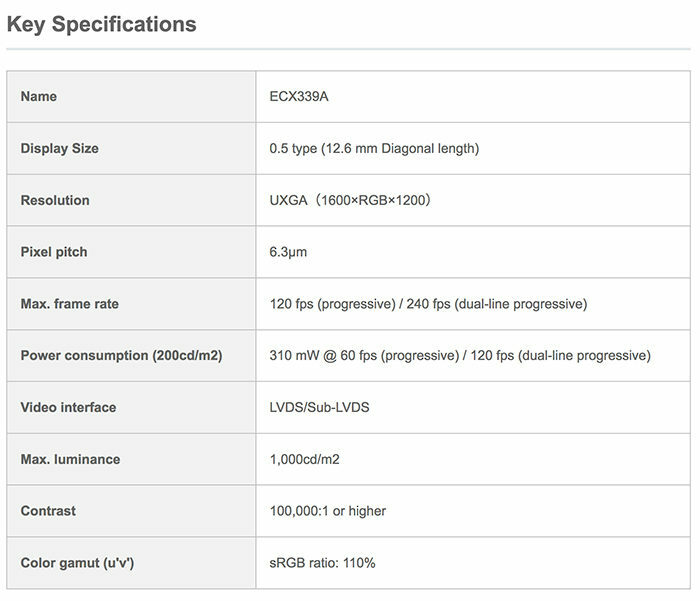 Sony announces new 5.6 million dots EVF with 240 fps. Perfect for the Sony A7sIII? 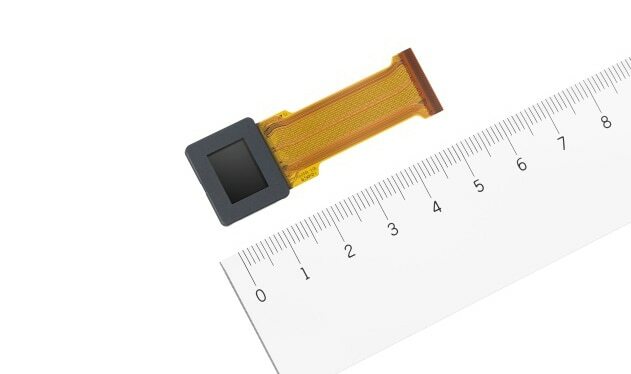 Sony announced a new OLED EVF that surely has the potential to be used by the upcoming Sony A7sIII. The new EVF has a 5-6 million dots resolution (up from the 3,69 million dots from the A7rIII). And a refresh rate of 240fps (perfect for motion). The only downside is that it will start being produced in November only. Which means the A7sIII would be announced this autumn only (maybe Photokina or New York Photoshow).